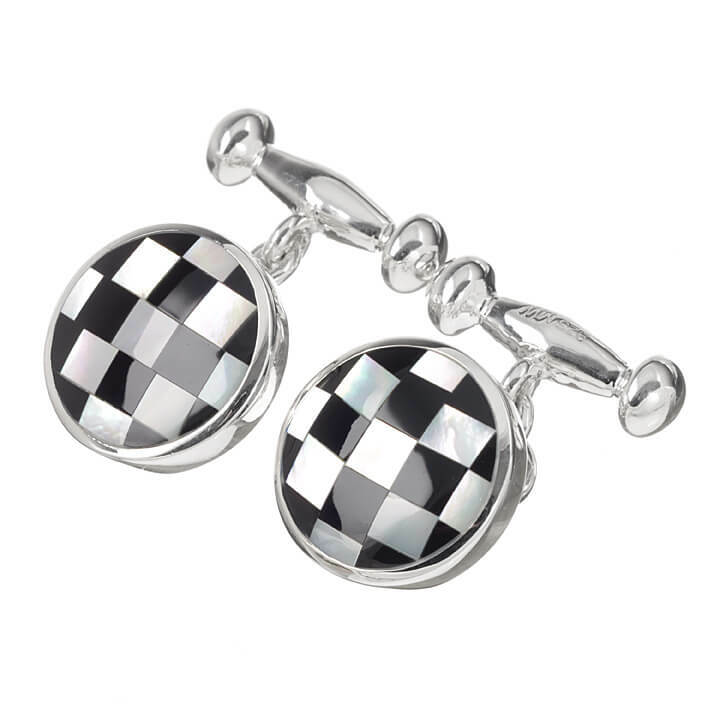 The perfect pair of Sterling Silver cufflinks inlaid with beautiful Onyx and stunning Mother of Pearl in a carefully designed chequered pattern. A must-have piece for any formal wardrobe which is sure to jazz up your outfits for any formal functions. • Black Onyx and Mother of Pearl. 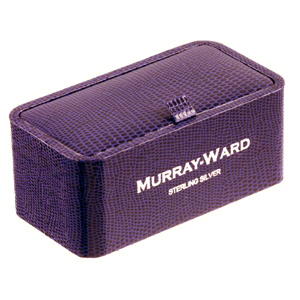 Wear these with our Murray-Ward Sterling Silver 1/4 Onyx and Mother of Pearl Dress Studs for the prefect pairing when you want to transform you evening wear.